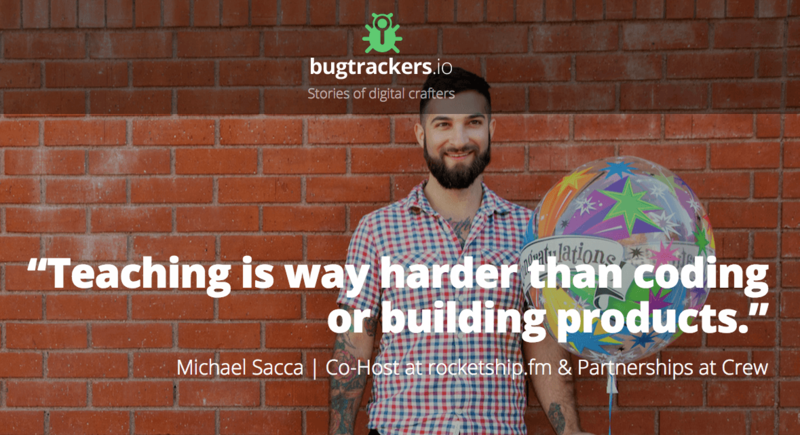 #VegasTech community member Michael Sacca talks with Bugtrackers.io about the challenges and lessons learned of remote teams and what he thinks about the web development trends. Sacca currently leads partnerships at Crew and also co-hosts rocketship.fm with Matt Goldman and Joelle Steiniger. Read the full interview with him here.